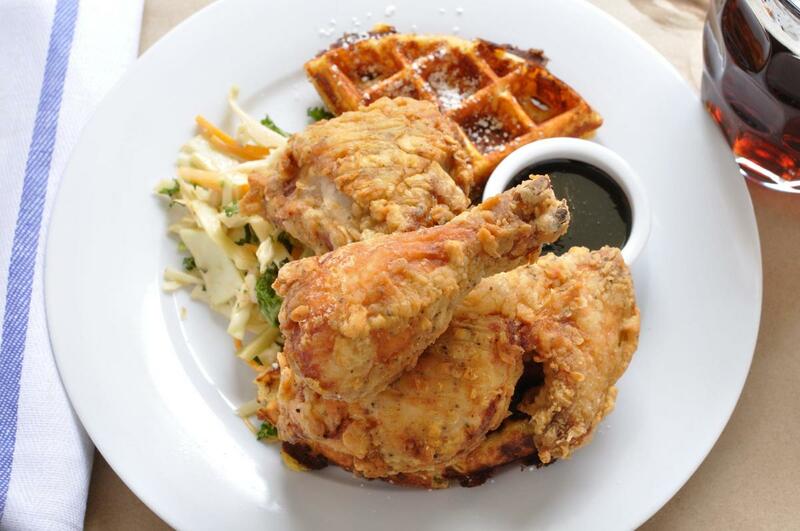 Carroll Gardens denizens have embraced Buttermilk Channel, an American bistro best known for its duck meatloaf and buttermilk fried chicken with cheddar waffles. The seasonal menu has its lighter side as well with whole grilled fish, local oysters and plenty of vegetarian options. Signature and classic cocktails are skillfully prepared and the wine list is focused on small, traditional French and American wineries. The restaurant is named for the tidal straight between Brooklyn and Governors Island, said to be so strong it could churn milk into butter.